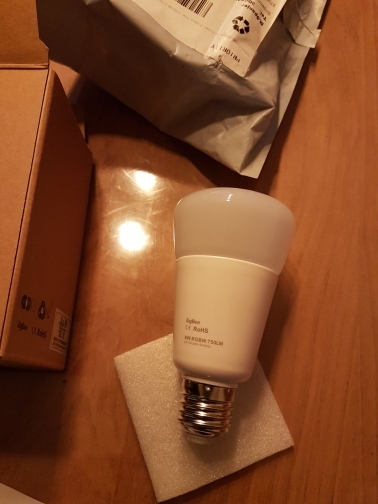 It's the best bulb next to hue originals I've tested so far. 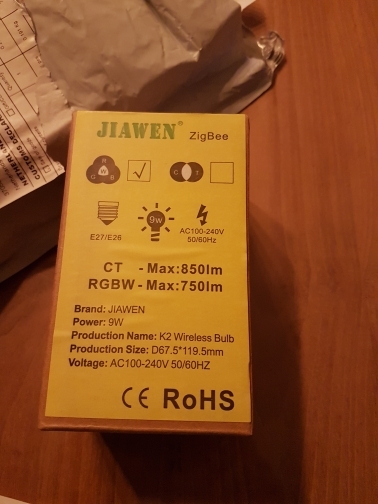 Connects to hue bridge with original app and doesn't need to be physically near the bridge. 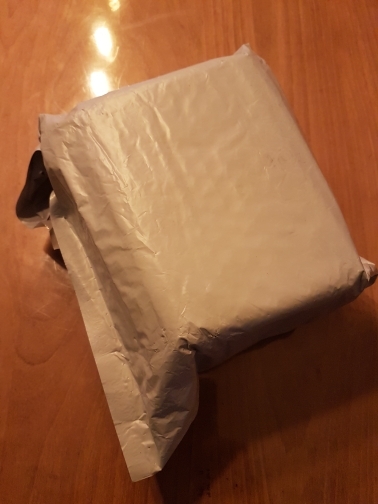 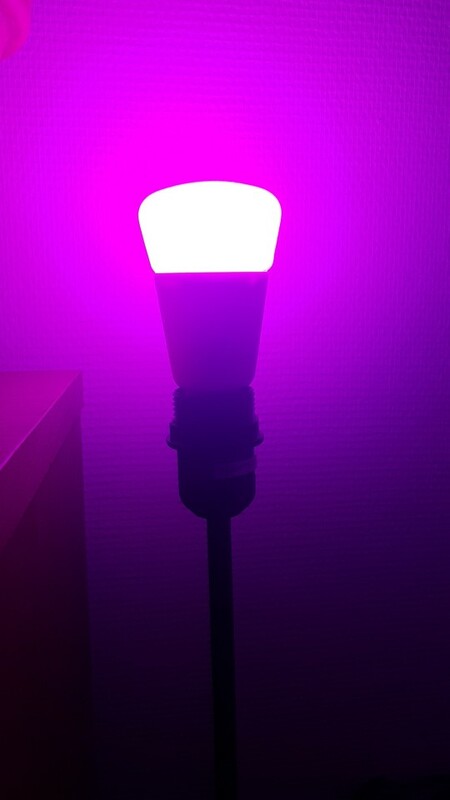 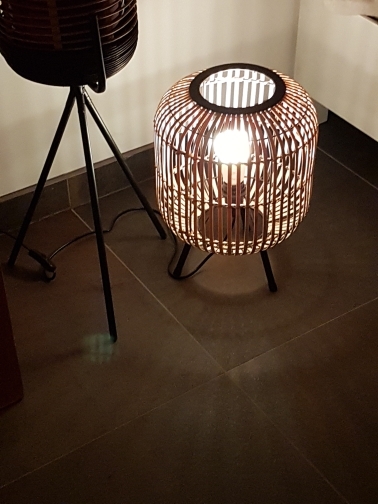 It is still not accepted as a bulb for entertainment area, but compared to trådfri, osram or sophos, the closest thing to an original hue lamp.